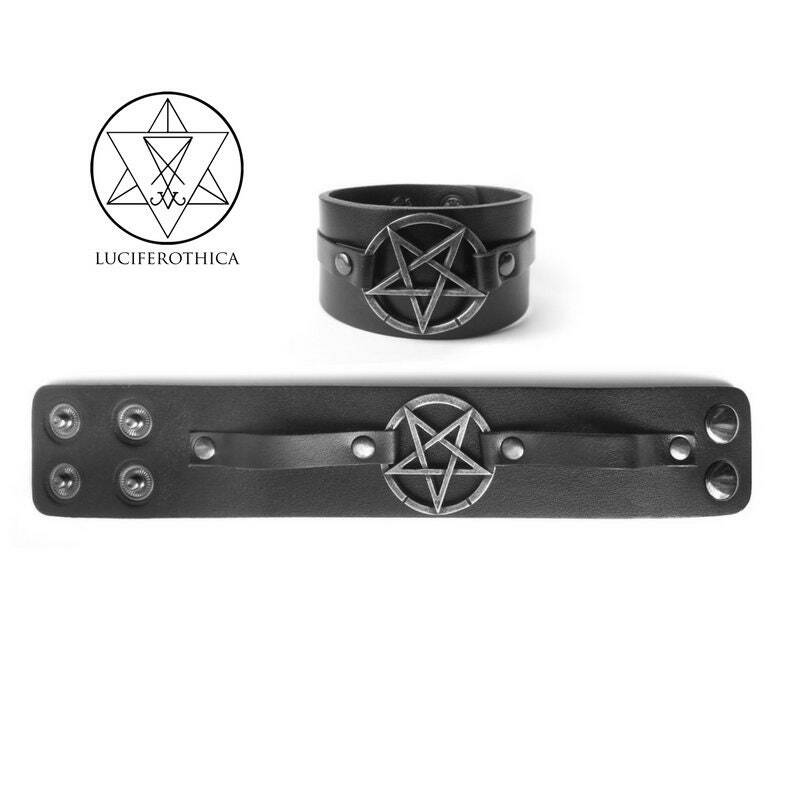 It's a quality product and the pentagram has a nice feel to it and looks good. It doesn't appear cheap or gaudy but makes a cool impression and I've gotten a lot of compliments on it. 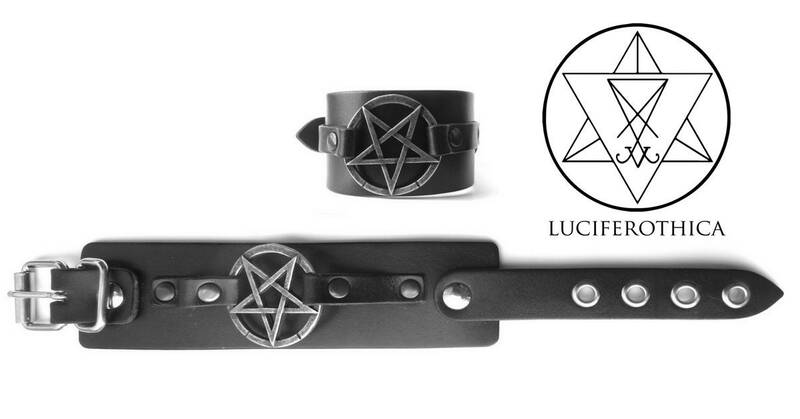 My only hope is that the thinner straps that attach to the pentagram-which hold it in place- don't tear off. Still, I plan to purchase more items from this seller.